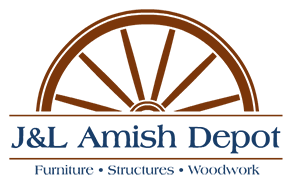 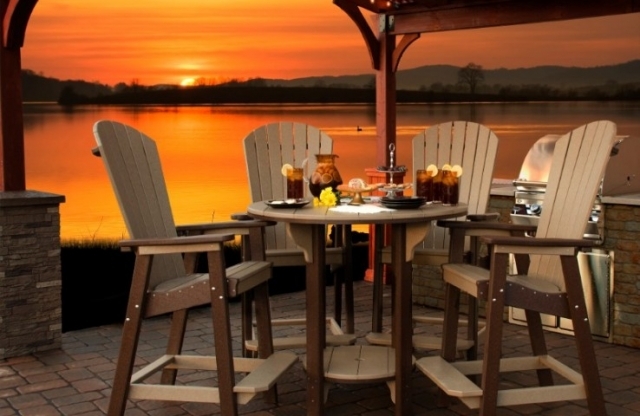 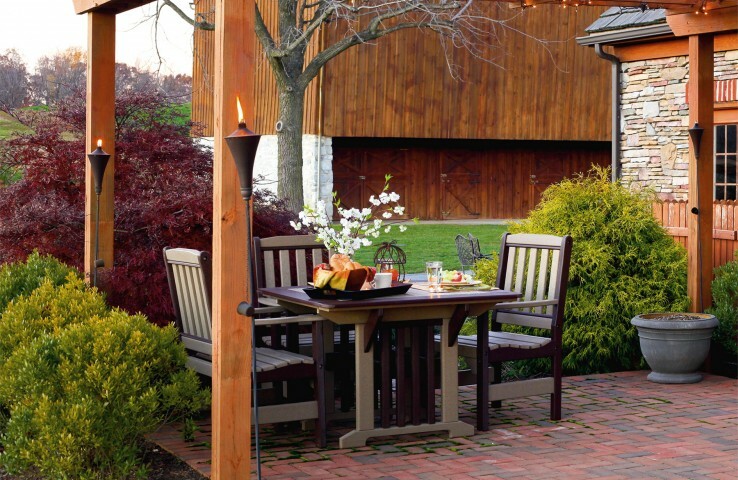 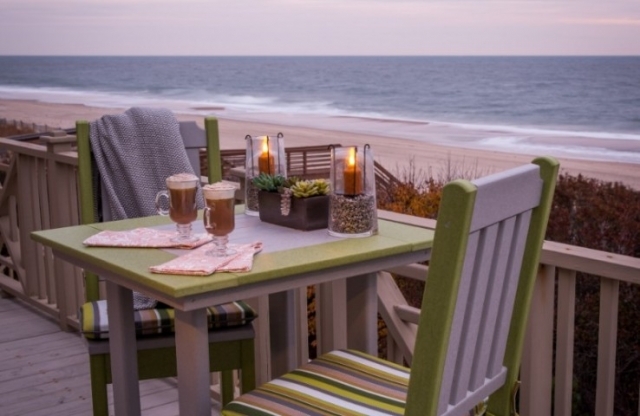 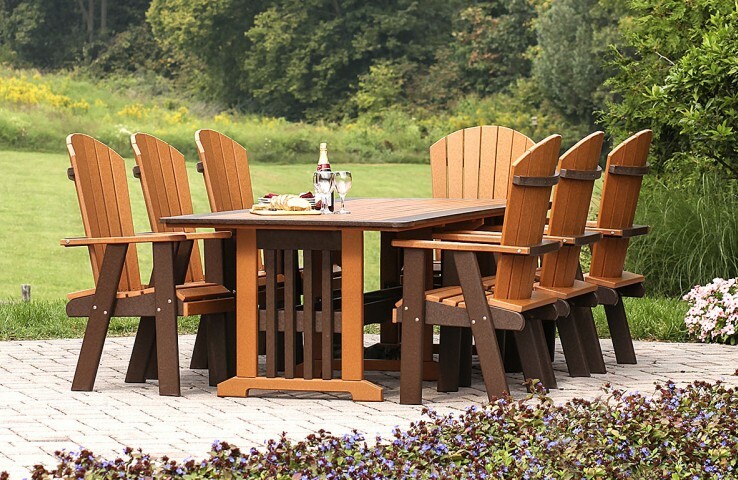 Our Amish made poly wood outdoor dining furniture is built to last and will maintain its beauty for many years to come. 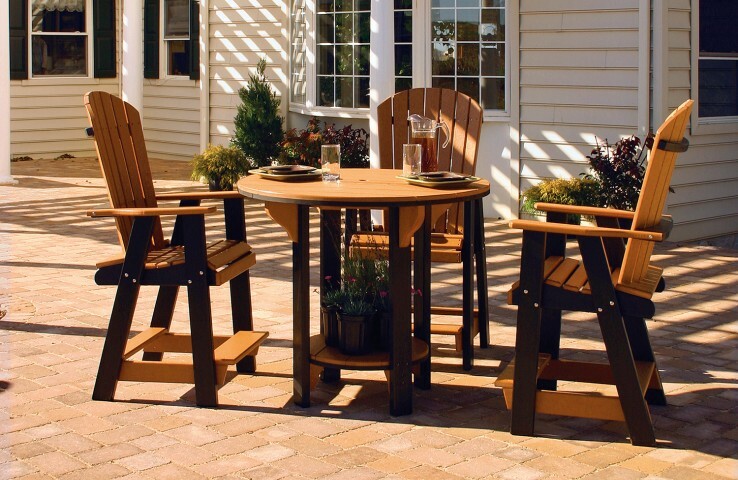 The perfect addition to your patio, garden, porch or pool area and are available in a variety of colors, sizes and styles. 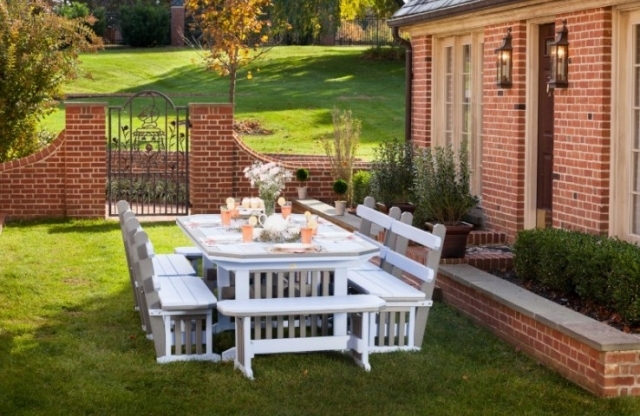 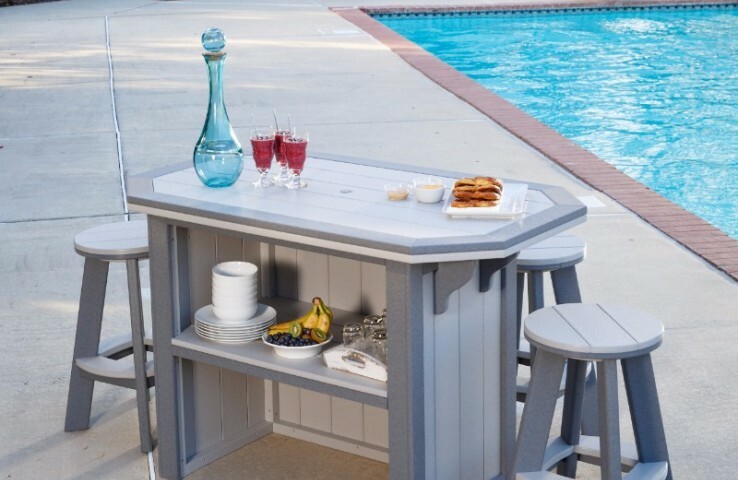 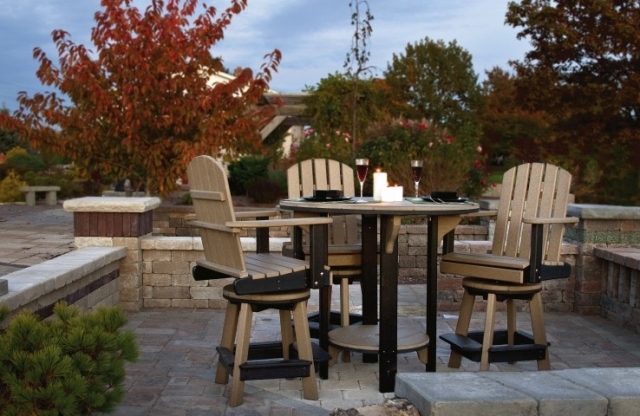 Our outdoor pub sets are built by our Amish craftsmen using traditional techniques carefully crafting each item ensuring quality and steadfast reliability. 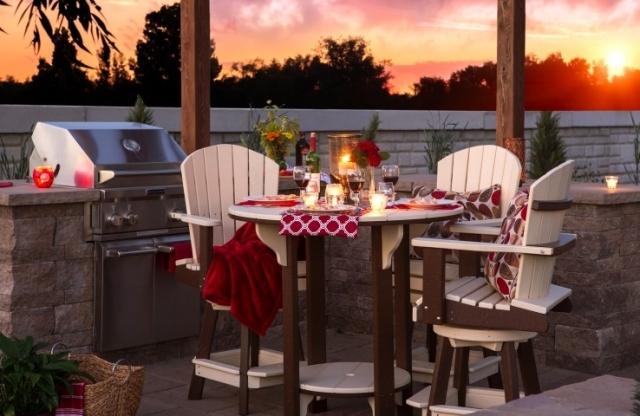 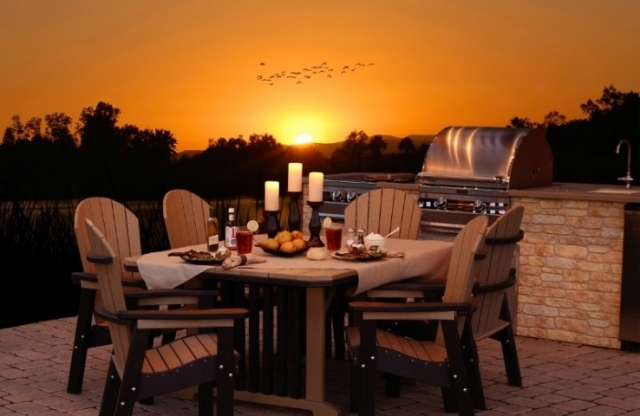 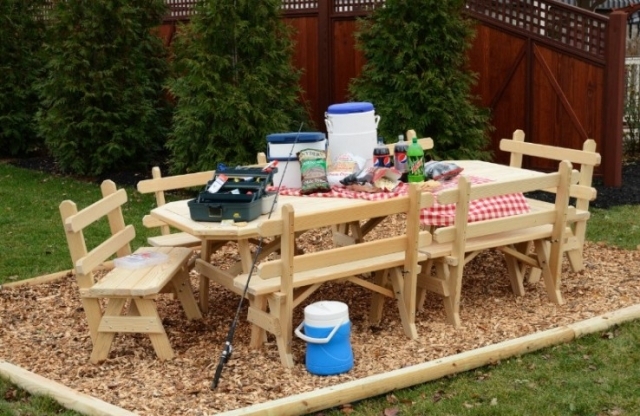 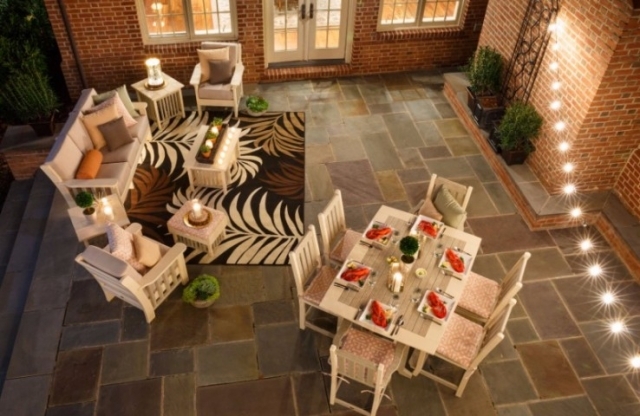 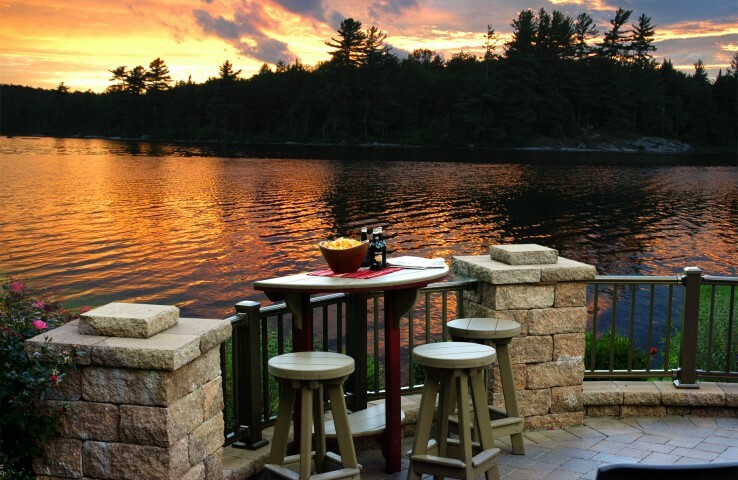 Stop in to J&L today to learn more about all of our available Amish outdoor pub sets. 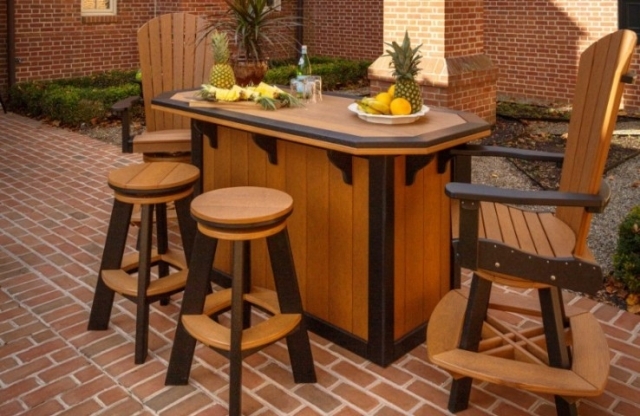 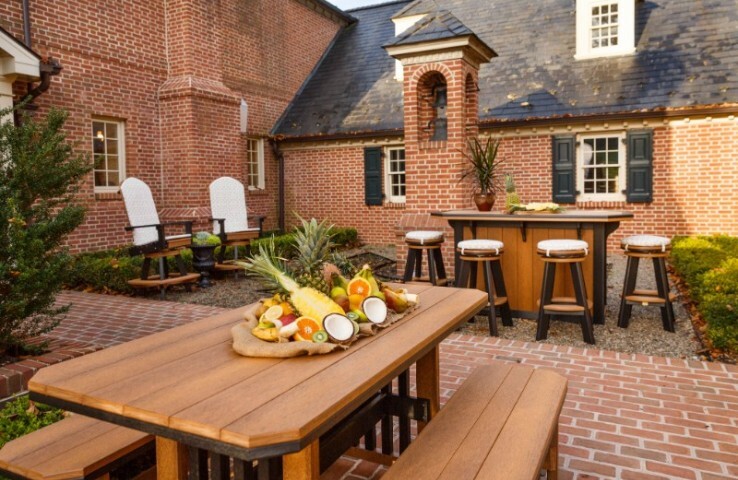 Our Amish made outdoor bar sets will make a great addition to your home or business. 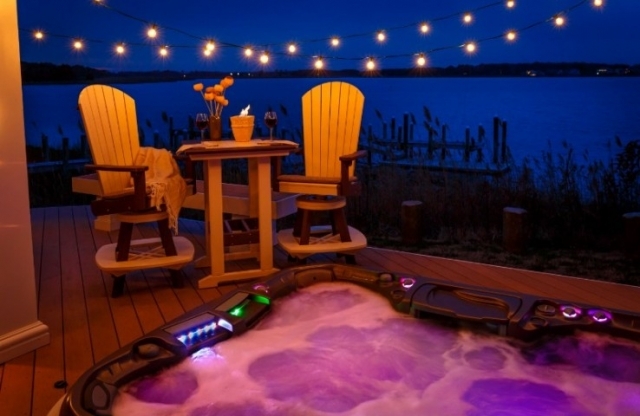 Picture yourself poolside with our durable poly wood bars and stools that will resist fading, weathering and water damage to outlast traditional wood sets.